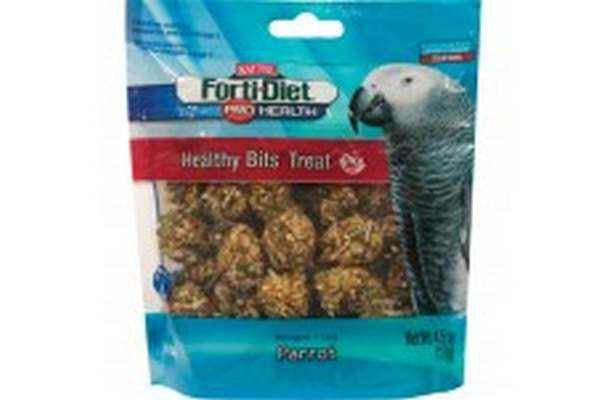 Provide A Crunchy, Fun-To-Eat Treat For Your Pet. Healthy Bits Are Made With Nuts, Fruit, Seeds and A Touch Of Honey, All Packed Into A Perfect Size Morsel. Has Dha Omega-3 To Support Heart, Brain and Visual Functions and Natural Prebiotics and Probiotics.